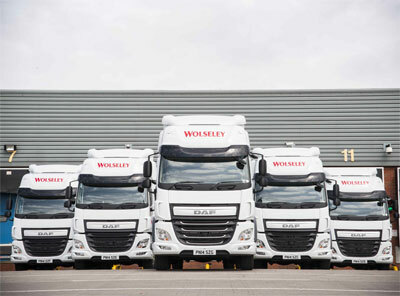 Online retail giant Amazon has predicted that the busiest day for online shopping orders will be Monday 2 December, which is likely to trigger an increase in volumes handled by parcel carriers. 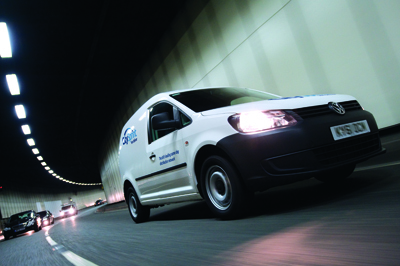 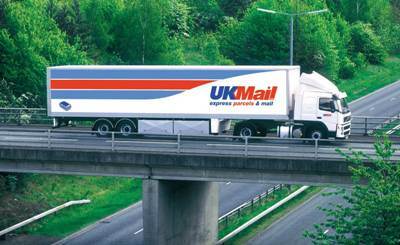 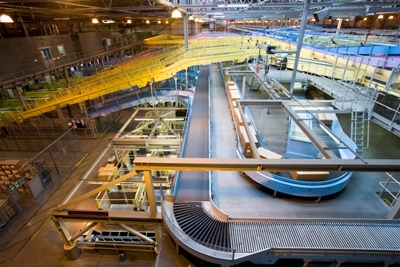 UK Mail has secured a 231,000ft² plot of land in the West Midlands to develop its new hub. 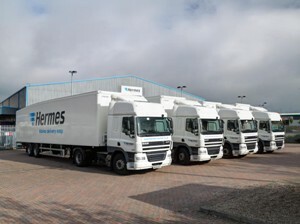 Hermes will shortly be opening a temporary parcel sortation hub in Bradford to accommodate a forecast 15% rise in parcels volume this year.